Each family is unique and different. We celebrate your family. 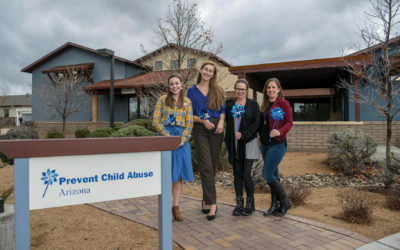 The Yavapai Family Advocacy Center (YFAC)—a program of Prevent Child Abuse Arizona—is a place where people come to get help, to begin healing, and, ultimately, to change the trajectory of their lives. 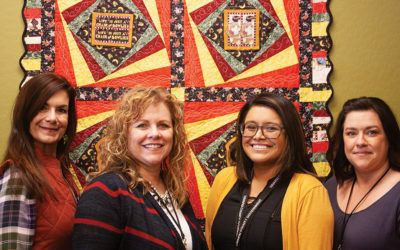 The best way to keep children safe is to support their parents … and Prevent Child Abuse Arizona has some guidelines on exactly what that support can look like. 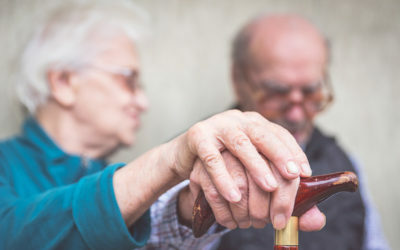 Home Care Assistance (HCA) uses the Best FriendsTM Approach to Dementia Care, which is based on the belief that what a person with Alzheimer’s needs most is a “Best Friend.” HCA caregivers build relationships with their clients through respect, empathy, support, trust, and humor – the essentials of friendship. This approach also works with seniors who do not have dementia but are struggling with other challenges. For children in foster care, the system can often create a tumultuous experience, full of emotion and confusion. But when this heaviness seems overpowering, there is hope. This hope comes in many forms, but one of the brightest forms of hope can be in a Court Appointed Special Advocate (CASA). 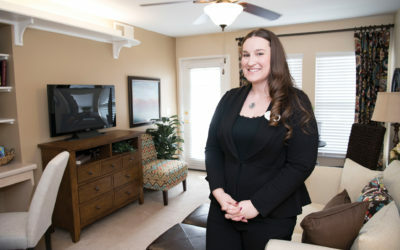 The Margaret T. Morris Center is northern Arizona’s only assisted living community dedicated solely to caring for those living with Alzheimer’s disease and other forms of dementia, including Parkinson’s and stroke. 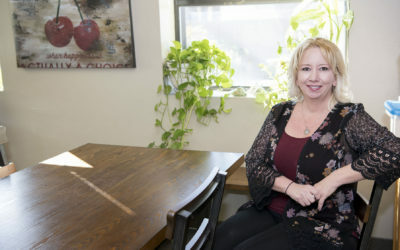 Passionate about providing early stage through end-of-life care, the team at this private, non-profit organization prides itself on promoting the physical, emotional, and social well-being of each resident.